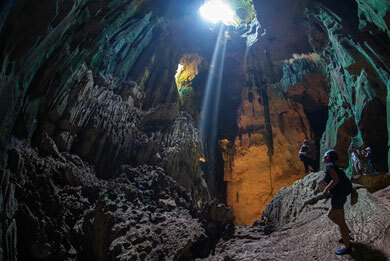 Niah Caves National Park is located 131 km from Miri which is around 2 hrs drive. It is one of South East Asia ‘s most important prehistoric sites as the home of the Niah Woman, 40,000 years ago which is the oldest human remains in S.E.A. 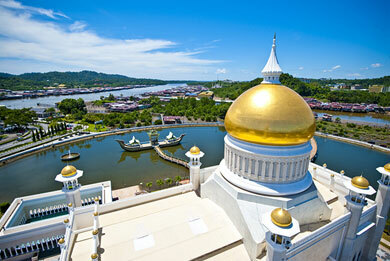 3-hour journey would bring you the best of Miri, ie the heritage sites of Mirian culture, history, and religion. Hop on for a Half Day City Tour of Brunei to explore the hidden charm of this beautiful place by visiting the magnificient Royal Regalia, Istana Nurul Iman, 6* The Empire Hotel, Jelutong Park etc. 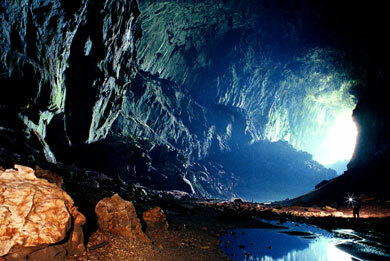 Visit the UNESCO world heritage site which as the most extensive cave system in teh world. Itinerary includes visit to 4 show caves & observe millions of bats flying out like a dragon from the cave on good weather. Perfect for family with children. 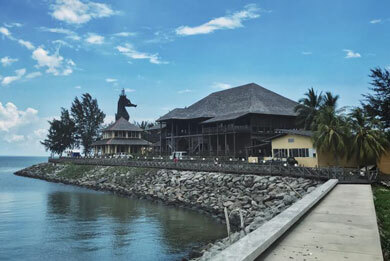 1.5 hr away from City Center, Borneo Rainforest Resort has more than just accommodation, ie fruit farms, wildlife park, water themepark, archery, teambuilding facilities etc. 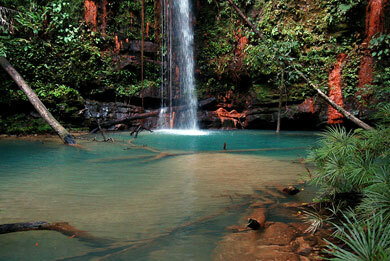 Possibly the richest forest anywhere in the world which contains the greatest biodiversity in tree species. 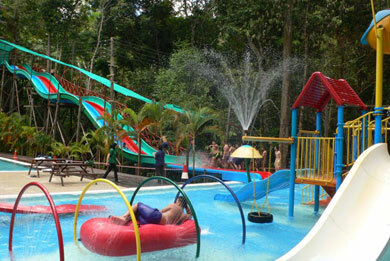 You can swim at the Latak Waterfall which is just 15mins away & enjoy the cool refreshing mountain stream.